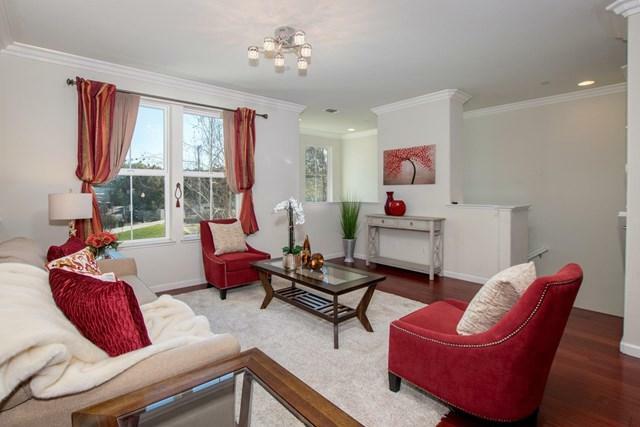 Newer Pulte Home across from Santa Clara University with 3 bd 3.5 ba 1,644 sf of modern living. 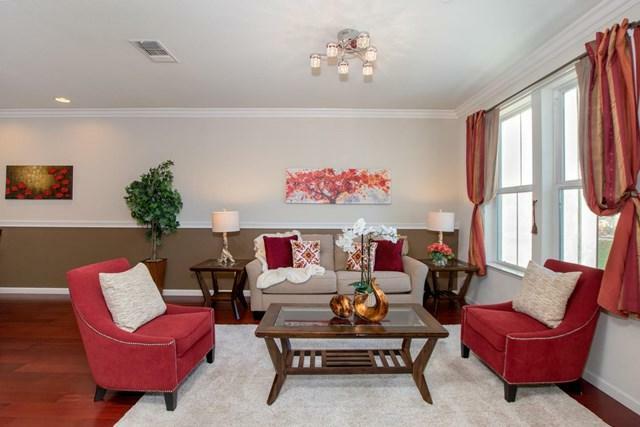 Inviting living room features beautiful wood flooring overlooking Newhall Park with gazebo and play structure. 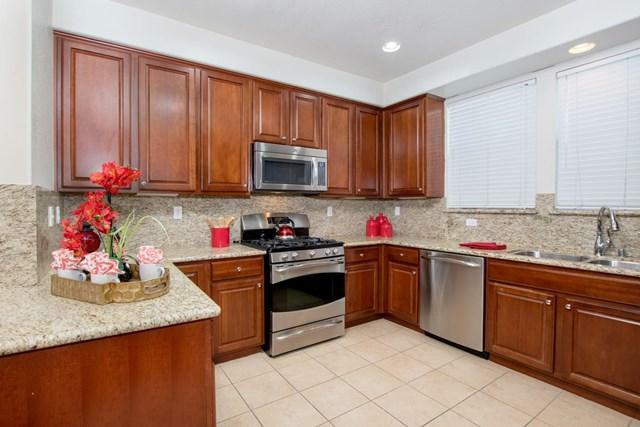 Chefs dream kitchen boasts granite countertop, rich-oak cabinetry, and stainless steel appliances. Romantic master suite with separate shower stall and oversized bathtub, double-sink, walk-in closet with organizer. Tiled entry with 1 bd 1 ba downstairs perfect for overnight guest or home office. In-house laundry with Washer/Dryer ready. Dual-zone A/C system, Recessed lighting, double-paned window, and 2-Car side by side attached garage. Walking, jogging, and biking track in the Newhall Park. Built-in oak cabinet with pull-out drawers on the upstairs landing area provides ample storage space. Pre-wired with fiber network and coax jacks throughout the house. 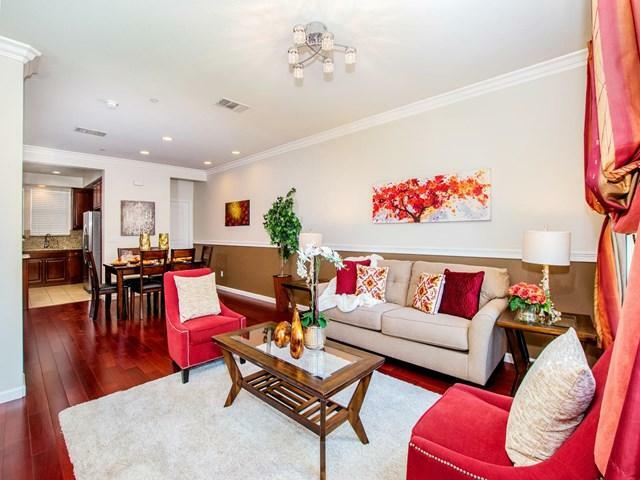 Walk to Caltrain and easy access to 880, 280, San Jose Airport, SAP Center, and Google Village in Downtown San Jose. Sold by Bruce Lai of Coldwell Banker Residential Br.